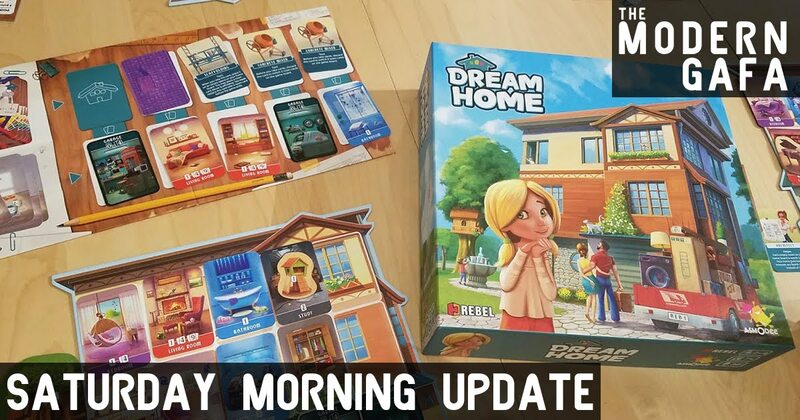 This week I went to Victory Pointe and got to test out a new game called Dream Home. It's a cute little tabletop game with adorable storybook style artwork where you try to build the ultimate home by picking the right rooms and add on features. Katrina and I played with the two managers at the arcade, while I had a root beer float, and we all had a blast. Yesterday I got my first package from a new partnership that I am dying to share with you guys! And I booked my AirBnB for New York! 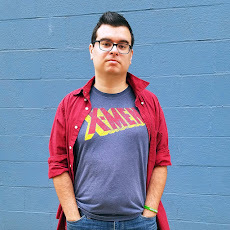 Comic Con here I come! Yesterday I watched the Death Note movie and while I thought the first half was really strong the second half fell apart to the point where I'm not even sure what it was about. What did you do this week? Let me know in the comments below.